Recently I had a spike in traffic thanks to one KILLER blog post that generated me around 20,000 pageviews by ranking on the first page of Google. If you’re a part of my little community here, you would know all about it because I shared the strategy that helped me do it. You can read more about it here. Of course, I was so happy about the increase in traffic and the proof that my strategy worked. 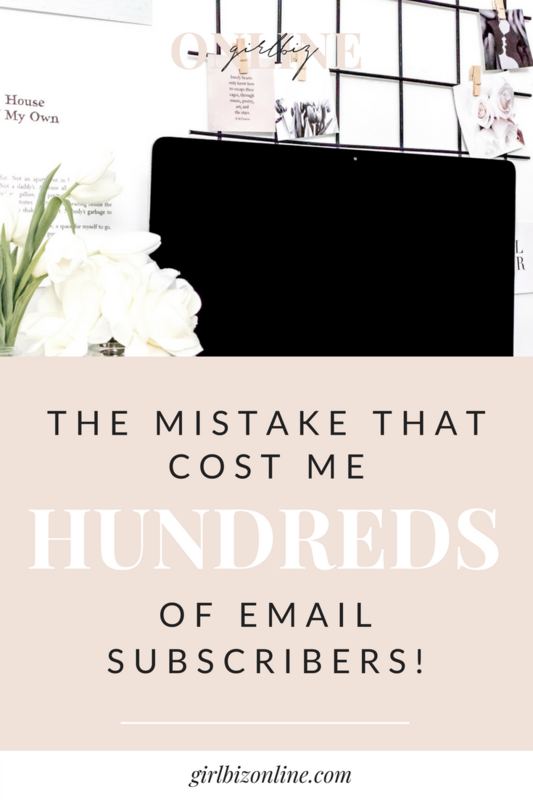 I immediately went to my email list to see how many subscribers I had gained…. and the metrics were surprising, to say the least. On the surface, I had added a lot of new emails to my list. But after looking a little bit closer – I realized that something just didn’t match. The number of subscribers I had gotten didn’t line up with my usual conversion rate. With all of the traffic I was receiving – I should have had way more opt-ins. Was it possible that my pop up – my MAIN method of subscriber collection – wasn’t enabled on mobile? timed and exit pop ups do NOT appear on mobile. This was huge news. It was basically a disaster – all of those visitors missed. 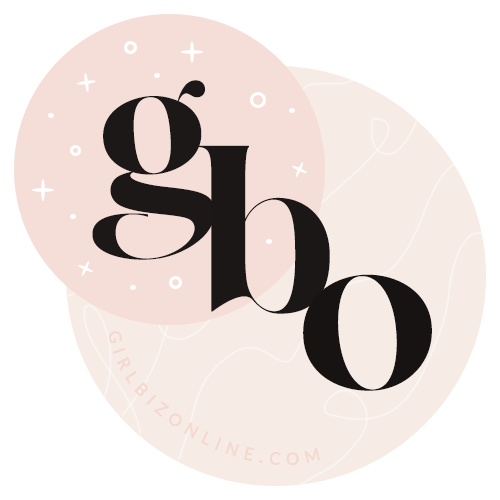 I had the chance to get way more subscribers from that awesome post but because I didn’t take the time to thoroughly test my site, I missed out on them. Basically it means that to be compliant with browser rules, Leadpages doesn’t show your timed and exit pop ups to mobile viewers. Any standard popups that require a user to click an image or button will still show up – but if you have one set to appear when they come to or leave your site, it’s probably not being shown! Make sure you check and test your website. I know I’m not the only one who is missing this crucial step – we think that it’s unimportant and it often gets pushed to the bottom of our list. But I highly encourage you to visit your site from all platforms. Try from an incognito browser. Make sure that everything is working according to plan! And if you use Leadpages and this is a big shock to you too, try adding Sumo! Sumo is an awesome lead generation plugin – use it to add a free pop up that will appear on mobile so you’re not missing out on any valuable traffic!